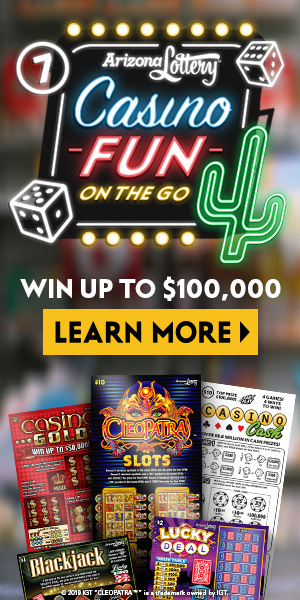 Arizona Lottery launched a concentration of casino-themed instant games. 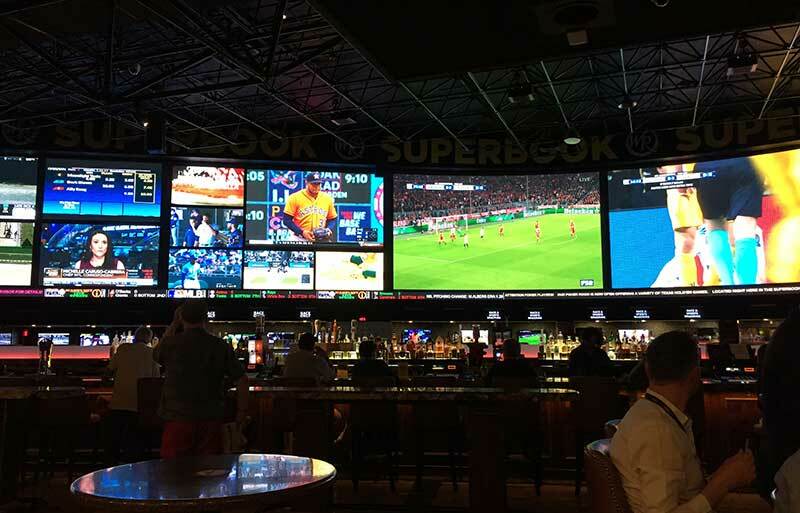 The five new games feature favorites like blackjack, poker, craps and slot machine-style play (priced from $1 to $10). Casino-themed instant games have performed strongly in the past. 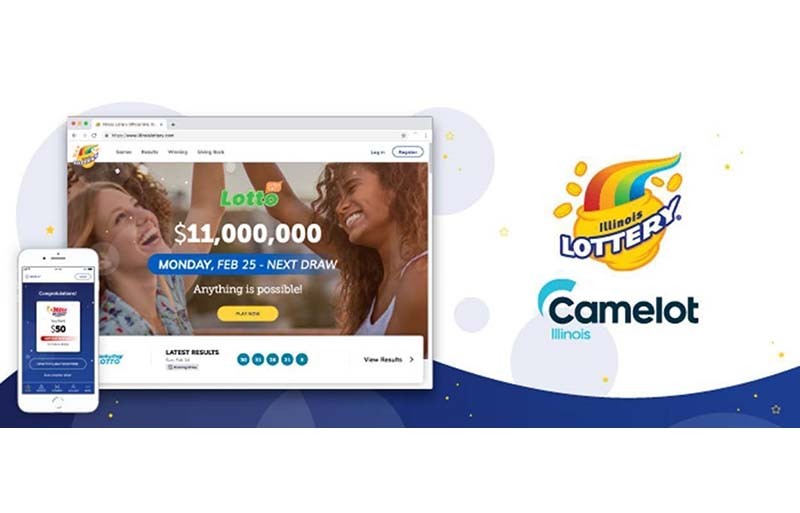 “Our strategy is to appeal to our core players as broadly as possible, while also appealing to potential customers who enjoy casino games,” said Chris Rogers, Deputy Directors, Products & Marketing, Arizona Lottery. “Among our players who have bought Arizona Lottery Scratchers® tickets in the past 30 days, 61% visited a casino in the past 12 months. In the Phoenix DMA, past 30 day lottery players are 43% more likely to have visited a casino in the past 12 months (Nielsen Prime Lingo research). We wanted to provide our players the opportunity to enjoy casino-themed games on the go,” he added. There are four traditional instant games, including one licensed ticket in the mix—$1 Blackjack, $2 Lucky Deal, $5 Casino Gold and the IGT-licensed $10 CLEOPATRA™ Slots. There is also one casino-themed Fast Play™ game in the mix—$10 Casino Cash. 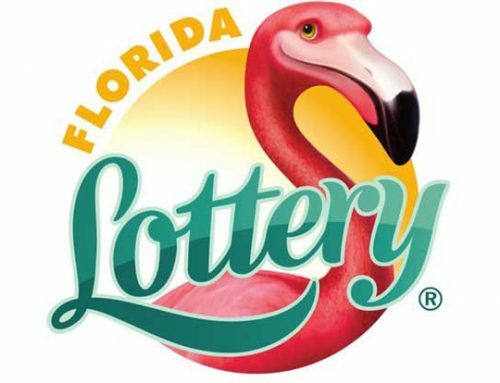 It is anticipated that the lottery’s first $10 Fast Play game will be a strong performer. 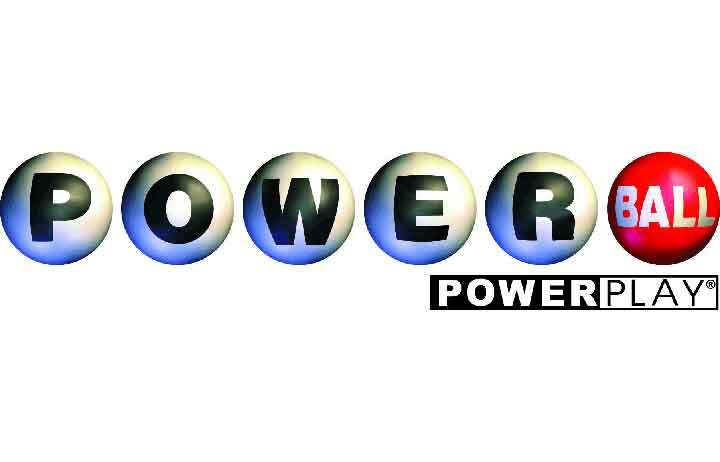 “The Arizona lottery has a history of success with higher-priced tickets and I think this ticket also will perform well. The entire line has seen success since it launched in early January, with total sales hitting our stretch goal of $1 million for the month,” said Rogers. There is no co-promotion campaign. 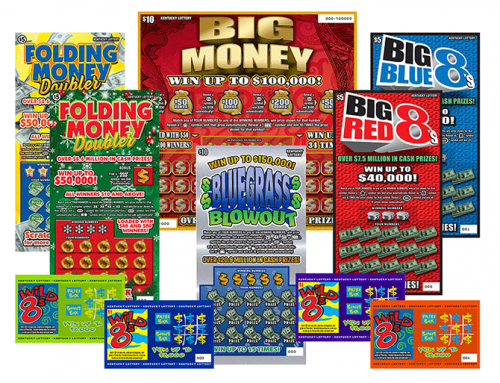 “Unfortunately, our system won’t allow us to co-promote the $10 Fast Play ticket with the purchase of casino-themed Scratchers; however, we have created visual point-of-sale (POS) materials to align these products,” said Rogers. In terms of performance, Rogers said the winter is an optimum launch time. 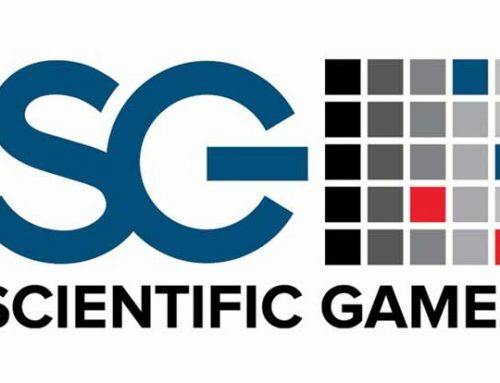 “As games introduced in January tend to index higher in general, the lottery expects these games to perform above average as well,” said Rogers. © 2019 IGT “CLEOPATRA” is a trademark owned by IGT.